Stellaris was released in May 2016 and, since then, has acquired nearly 10,000 mods (as measured by the Steam Workshop). The state of mods is always in flux as the Paradox developers continue to drop new free and paid content with which the incredible modding community will experiment. I kept a close eye on these mods throughout 2017. Below is a list of what I consider to be the Top 10 Stellaris Mods of 2017. The requirements for making this list are not particularly strict. The mod doesn’t have to have been released in 2017, but it does need to work with the latest version of Stellaris (1.9.1 at the time of writing). The list reflects my personal taste rather than the opinion of the larger community, so I’m sure many readers will have items they think should have made it on the list, or items they think shouldn’t be here. I’d love to hear your thoughts and feelings, though, so please get in touch or leave a comment if you wish! With so many mods to choose from, it’s often difficult to limit my selection to about 10 every month, let alone in a whole year. But, I’ll give it a go anyway! 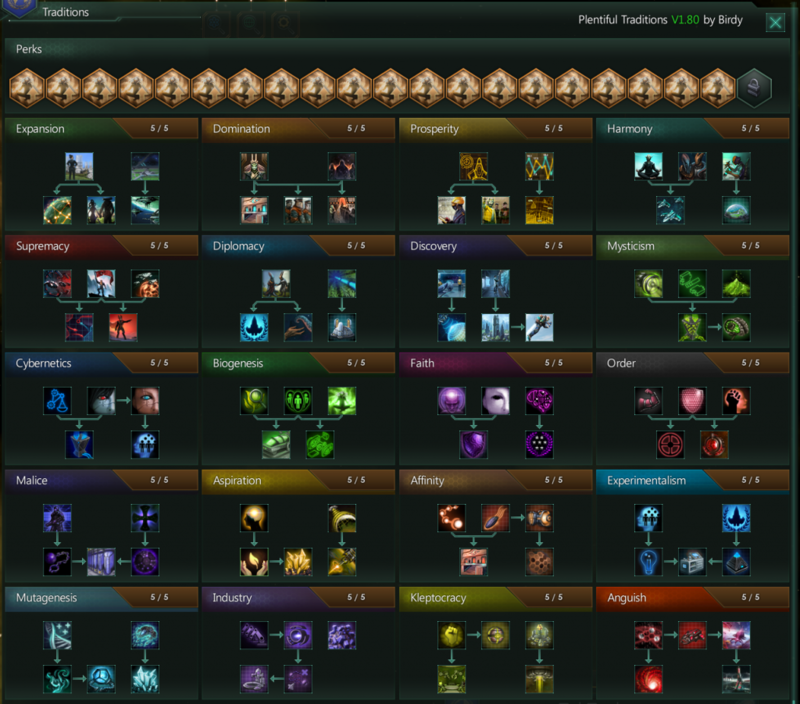 There’s a mod compatibility matrix for all top 10 Stellaris mods featured in this post at the end of the post. Cultural Overhaul used to be known as “Ethic & Government Rebuild”. Despite being renamed, it has retained its core design philosophy of expanding and enlivening the cultural aspect of the game. Creating civilisations feels new again because of the extent of the changes in this mod. If you want to read more about petruxa’s reasoning for the changes, see the Steam thread here. Anyone who’s followed my Mod Roundups knows that this mod is a favourite of mine, having been featured twice in May ’17 and November ’17 (winning Mod of the Month in the latter). Cultural Overhaul is a personal favourite because it makes empires feel more complex, deeper, and full of the nuances that one might expect of a space-faring civilisation. I particularly enjoy the mod author’s extensive consideration of the changes and how they fit together within their own political/cultural understanding. 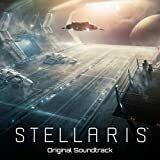 Alien Suns: Atmospheres, also featured in this list (with compatibility patch). Plentiful Traditions, also featured in this list (with compatibility patch). Improved Space Battles (Core mod only). Real Space adds a touch of graphical diversity to the star systems in Stellaris, with more types of star, multiple star systems (binary, ternary, and more – oh my! ), plus more planet skins. It also reduces the size of some celestial objects for a greater sense of realism. This works well with Downscaled Ships. You might also want to consider the Real Space – Astrogeology mod, which adjust the resources of stars according to their class. I first featured Real Space in the June ’17 roundup, and also included it in a longer list of Stellaris Beautification Mods, which I recommend you check out if you’re into pushing the visual boundaries of Stellaris. This, though, is my favourite beautification mod, which is why it makes it into the top 10 Stellaris mods of 2017. I include Real Space in practically every one of my Stellaris games because it’s just such an easy way to improve the visual appeal of Stellaris. I miss it when it’s not there as the stellar systems feel much more cut-down and further from reality. If you want to maximise mod compatibility and are willing to sacrifice some of the features of this mod, you might try the Real Space Max Compatibility mod. Read on to learn more about other mods Real Space is likely to clash with. AlphaMod, featured in this post (with compatibility patch). Alien Suns: Atmospheres, featured in this post (with compatibility patch). Beautiful Universe, featured in the Stellaris Beautification Mods collection (with compatibility patch). The Belt (with compatibility patch). Hypothetical Stars (with compatibility patch). Improved Space Battles [Balance], featured in this post (with compatibility patch). Improved Space Battles [Graphics], featured in this post (with compatibility patch). ISBS: Doomsday Weapons & Ships, featured in this post (with compatibility patch). 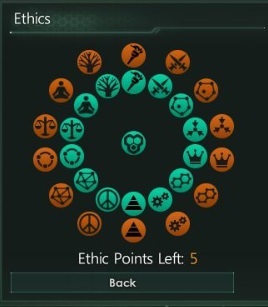 More Events Mod + Planetary Shields (with compatibility patch). More Tilesets (with compatibility patch). Novus Orbis (with compatibility patch). Planetary Diversity (with compatibility patch). Planetary Ringworlds (with compatibility patch). Primitive Players (with compatibility patch). Reworked Planetary Diversity (with compatibility patch). 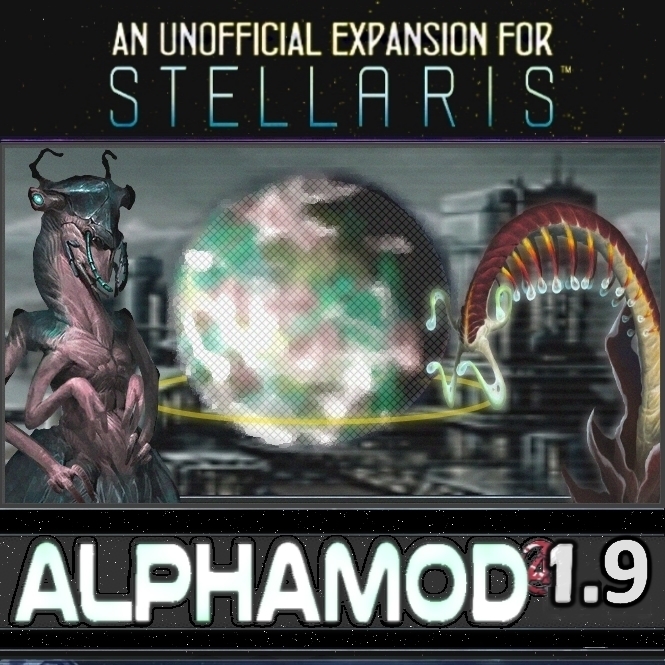 Stellaris+ Evolved (with compatibility patch). Stellaris+ Evolved Classic (with compatibility patch). New Ship Classes & More, featured in this post. It only conflicts with common/solar_system_initializers/guardian_system_initializers.txt; an intelligent merge of the files might make them compatible. You might consider using Real Space: Max Compatibility instead of Real Space, or Ship Classes Extended instead of NSC. 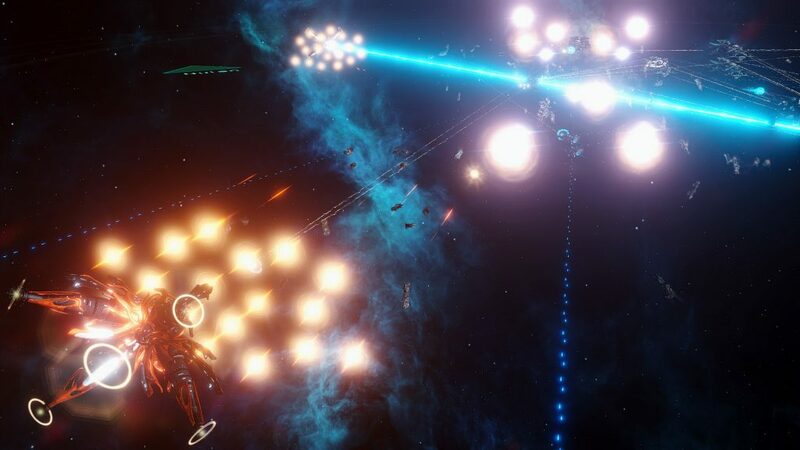 The core component aims to speed up the early game, encourage strategic wars in the mid-game, and set up the end-game for massive battles with other empires and galactic invaders. There are also some modifications to the fleet AI to make large battles less of a mess. The graphics component of the mod collection makes these battles look even prettier than they otherwise would be. The doomsday weapons and ships component is a lot of fun, with weapons capable of obliterating entire fleets, planets, and star systems. New Ship Classes & More, featured in this post (with compatibility patch, or this one if using just ISBS: Doomsday Weapons & Ships). Real Ships (with compatibility patch). Real Space, featured in this post (for ISB [Balance], ISB [Graphics], and ISBS: Doomsday Weapons & Ships). Cultural Overhaul, featured in this post. New Ship Classes & More, or NSC, is one of those mods that you’d be forgiven for thinking is part of the base game having used it for some time. If you just want some new ship classes, you might want to check out Ship Classes Extended (SCX). NSC requires the UI Overhaul 1080p mod for the 5-section Flagship to display properly in the ship designer. You might also consider pairing it with Advanced Ship Behavior Modules to improve combat AI even further. There’s a lot more information on the Workshop page, including recommended mods, compatibility patches for other popular mods, links to ship sets that support this mod (important if you’re thinking of using any of the ship sets from the Stellaris Ship Set Mods or Stellaris Species Customisation Mods for Established Sci-Fi Franchises pages), and some add-ons. The NSC mod is great. We all know that much. It’s worth saying just how great their Workshop page is, though. Very few authors go to the trouble these ones have to support other mods around their own. There’s even a guide for using the mod and live tech support via Discord! You couldn’t ask for more from a bunch of volunteers, to be honest! If you want to maximise mod compatibility and are willing to sacrifice some of the features of this mod, you might try the Ship Classes Extended or the NSC: Streamlined mod. Read on to learn more about other mods New Ship Classes & More is likely to clash with. Battleship Brainstorm (with compatibility patch). Downscaled Ships (with compatibility patch). Expanded Stellaris Ascension Perks, featured in this post. While they’ll work without any additional changes, you’ll have a better experience if you use the associated adjustment patch. ISB [Balance], featured in this post (with compatibility patch). Mobile Stations (with compatibility patch). Realistic Ships (with compatibility patch). Sins of the Prophets (with compatibility patch). Zenith of Fallen Empires (with compatibility patch). Alien Suns: Atmospheres, featured in this post. You might consider using Ship Classes Extended or NSC: Streamlined instead of NSC. Real Space, featured in this post. It also only conflicts with common/solar_system_initializers/guardian_system_initializers.txt; an intelligent merge of the files might make them compatible. Shane has featured on Odin Gaming before where I dove into his wider project, The Outer Rim. 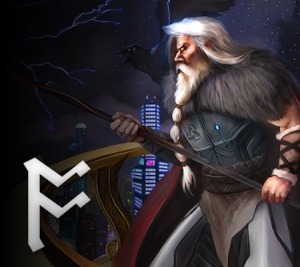 He’s also the artist behind Odin Gaming’s banner! Alien Suns: Atmospheres takes an interesting approach to planet colonisation and habitability so that, in addition to the standard climate axis, there’s also an atmosphere axis. 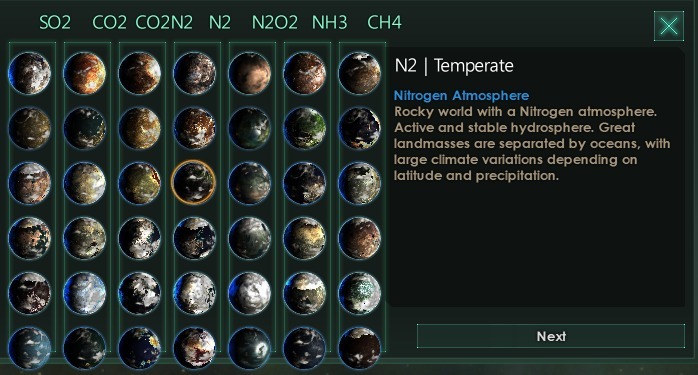 In introducing eight atmosphere types (including the Earth’s nitrogen-oxygen atmosphere), there are over 120 different planet habitability combinations. Shane has introduced graphics for all of these new planet types, too, and revamped Sol to include atmospherically-correct orbital bodies. This introduces another dimension to colonising the worlds of the galaxy. Not only are you on the lookout for planets that have the right climate for you species, but one which has a breathable atmosphere. Of course, technologies become available to you to broaden the range of worlds that are habitable enough to colonise. I enjoy the way Shane’s mod adds an additional depth to the biological complexity of the space empires in Stellaris; it’s plausible that other intelligence species across the universe – should they exist – would have a totally different biochemistry to our own. Shane explores that idea within the mechanics of Stellaris. Cultural Overhaul, featured in this post (with compatibility patch). Real Space, featured in this post (with compatibility patch). AlphaMod, featured in this post. This adds 13 new tradition trees (it began with eight – updates are not infrequent! ), some additional ascension perk slots so you can take advantage of the newly-finished trees, and additional factions. This gives the player something to do with all of that late-game Unity! There are other mods that add more tradition trees, but Birdy’s seems to have that extra something that draws players in. The explicit compatibility with two other top 10 Stellaris mods on this page – Cultural Overhaul and Expanded Stellaris Ascension Perks – make it another of my go-to mods. There are no modified vanilla files so this should be compatible with anything that doesn’t modify topbar_traditions_view.gui. Expanded Stellaris Ascension Perks, featured in this post. Glavius’s Ultimate AI Megamod was Odin Gaming’s first ever Mod of the Month, featured in September ’17. The author has done a great job of listing the AI changes on the Steam Workshop mod page. In summary, it promises to make the AI much more efficient with resources, better at building and building placement, better at research… just better! 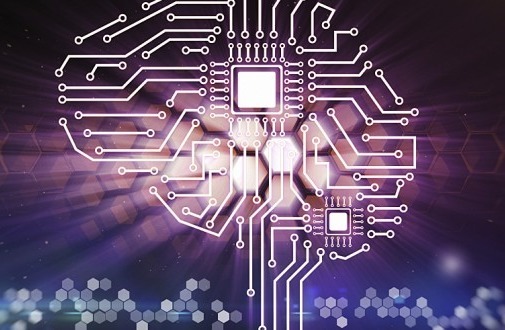 The AI should build larger fleets, keep up technologically, and be more willing to go to war. Your sectors will actually flourish under the AI’s guidance! It only conflicts with common/technology/00_soc_tech; an intelligent merge of the files might make them compatible. colonise normally uninhabitable worlds with new tech. If you enjoy extra depth and complexity in your games, then you’re likely to enjoy AlphaMod. I love nailing planet and spaceport specialisation to work with the local and strategic resource supplies to really boost my empire’s economy. If you enjoy AlphaAsh’s content, you might also want to check out a game he’s working on with his wife. It’s a turn-based tactical fantasy called Majestic Trials. This mod adds 25 hand-crafted custom empires, which is perhaps not particularly special in-and-of-itself, but also adds extended first contact and final contact events to each, which adds significant flavour to the empire in question. There is opportunity to converse with the species and get a feel for their personality and history, more than you would with normal randomly-generated empires. 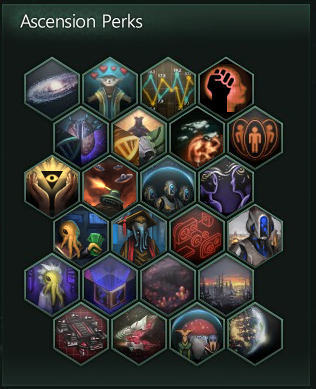 The author continues to update the mod and has, for example, included Hive Mind empires when the associated Stellaris update was released. It’s one to watch to add some flavour to empire interactions. Adds a massive 60 new Ascension Perks to the game, with more around the corner. What’s more, the author has come up with some creative perks, such as the ability to gain interest on stored energy credits, or the ability to combine perks from the various ascension paths (i.e. they’re not longer mutually exclusive). The author has also created an add-on which contains perks that may have compatibility issues, but feel free to give it a crack! New Ship Classes & More, featured in this post. While they’ll work without any additional changes, you’ll have a better experience if you use the associated adjustment patch. 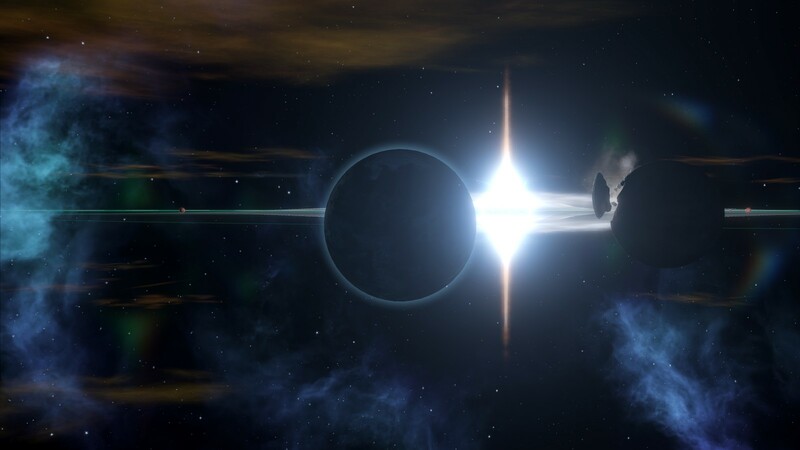 Some of the mods featured in the top 10 Stellaris mods make quite extensive changes, and it can be difficult to keep on top of what works with what. Unfortunately, you can’t get away with downloading and playing all of the mods above – you’ll have to pick and choose. Note that you can also see the matrix here as a Google Sheet if you prefer. 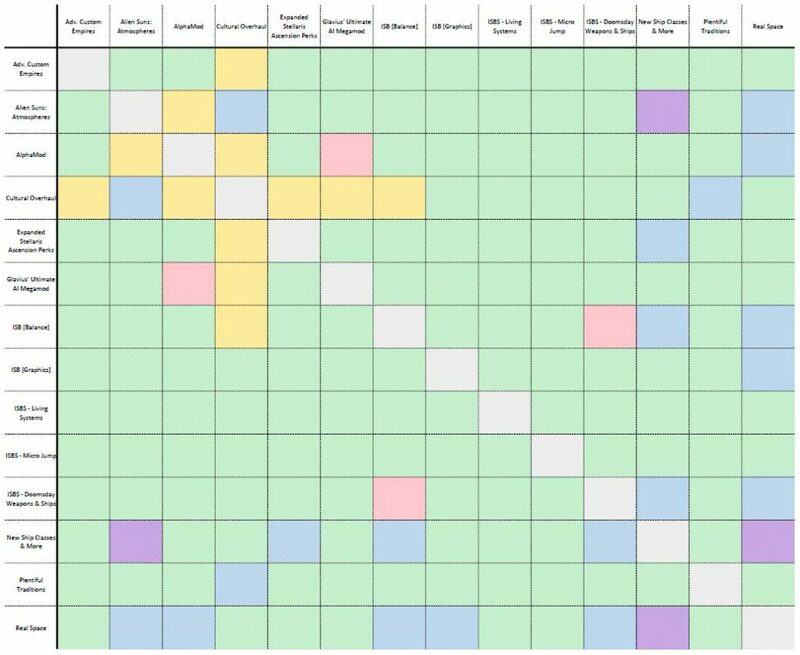 Thank you for this smart summary of some of the best of the best, and the compatibility table is especially valuable. As the modding scene gets increasingly complex, this kind of review just gets more valuable. It's so great to hear that the information has been valuable to someone! I'm getting lots of good feedback on the table, so I'll bear it in mind for future mod roundups. Hugely disappointed that you obviously didnt research Stellaris mods properly. If you would have, ST:New Horizons would be top of the list. Its so full of features and awesome stuff the basegame doesnt have and easily outperforms all above mentioned mods with just a small fraction of its feature list. Seriously, this would be like coming up with great mods for CK and dont mention AGOT mod, or HOI without kaiserreich / black ice. Very poorly researched article, no clear nor objective criteria and poorly researched. I have received feedback about ST:NH on other platforms and its apparently conspicuous absence from this list. It appears to have quite a passionate following, which is great! 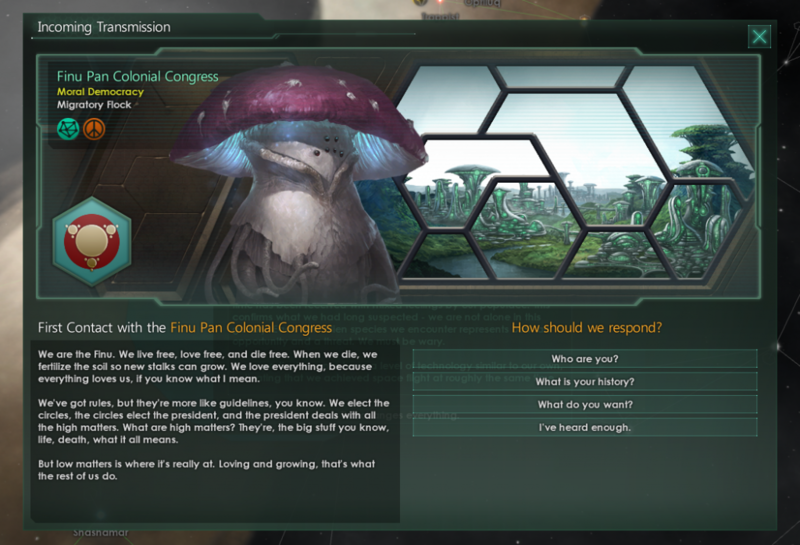 It's not a mod that I've spent an awful lot of time with, but I am always keen to hear what the community think about modding in Stellaris. As stated near the beginning of this particular post, "the list reflects my personal taste rather than the opinion of the larger community". It so happens that I prefer not to use mods that are overtly based on establish sci-fi franchises, Star Trek included. 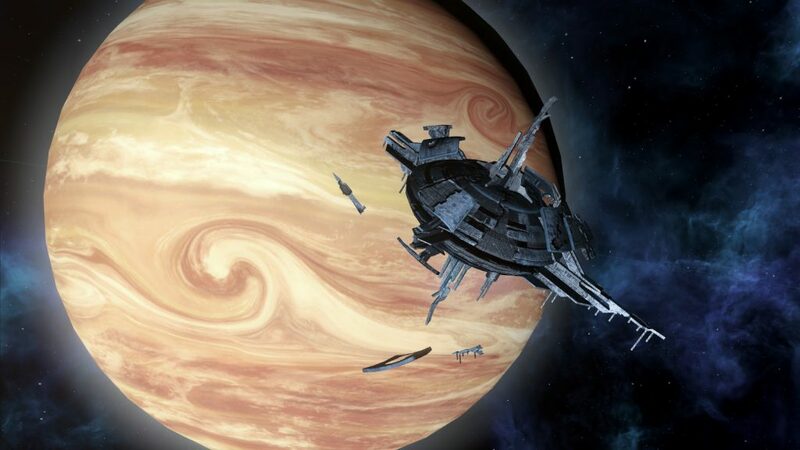 I enjoy the universe that Stellaris presents and it is a bit jarring - for me, at least - to have well-known and easily-recognised characters, ships, organisations etc. appear in my games. The exclusion of mods from this list is not explicitly a reflection upon their quality (or lack thereof). It is, as stated, a reflection of my taste. There are still many, many mods that I enjoy using that aren't featured in this list. I hope also to address your concerns with the quality of my "research", as you put it. If you take even a cursory look over the rest of Odin Gaming, you'll see that I have been following the Stellaris modding community with some zeal. I keep on eye on new entries to the Steam Workshop and publish a list every single month (since February) of mods that have caught my attention. (You can see those lists here: Stellaris Monthly Mod Roundups). 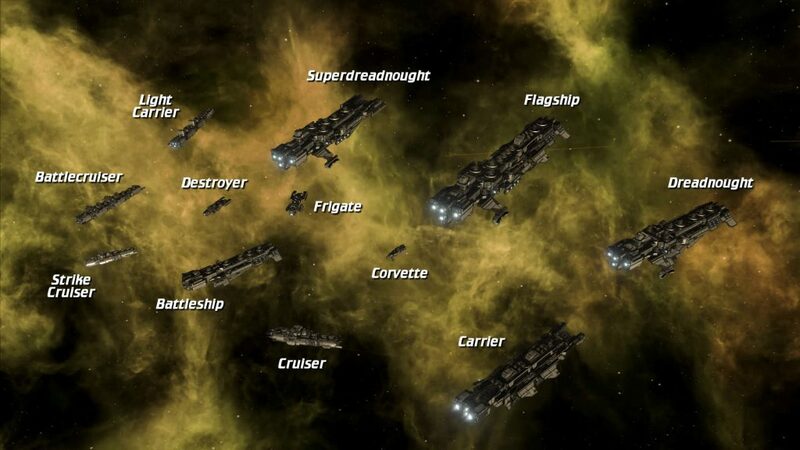 I also feature several very long lists of categorised high-quality mods for Stellaris. All-in-all, several hundred mods have received my personal attention and been featured in one way or another on Odin Gaming. This number is probably in the thousands once one considers mods that I haven't featured, as well as mods that have become obsolete and/or have been retired. I'm proud to say I also have personal connections to a number of modders, having dived into the community over the past year or so. I've discussed future plans with them, given feedback on their work, and had discussions about Stellaris and beyond with them. This, again, is evidenced by a few posts on Odin Gaming. Shane Watson, the creator of Alien Suns: Atmospheres, has a featured post about his project "The Outer Rim". Ash - the creator of AlphaMod - and his wife have a featured post about their project "Majestic Trials". I am glad that mods for Stellaris - ST:NH included - have such passionate players, but your opinion could have been delivered in a more respectful and considered manner. Don’t mind this child Odin. Your list is well researched and your site is in effect the best go-to site for all Stellaris fans. I for one have gained immense joy from reading your articles and intend to do so for as long as you write them – to confess I even had a mini meltdown when i couldn’t access your site yesterday;-) In addition, I have now garnered even more respect for you now, as to how eloquently you handled Clyde’s comment. Thanks for the kind words! It's great to hear that people enjoy using the site. I did edit your comment a little before I made it public, which I hope you don't mind. (If you do, you can respond here to that effect and I'll make sure to remove it in its current form.) The sentiment was very much appreciated, though!